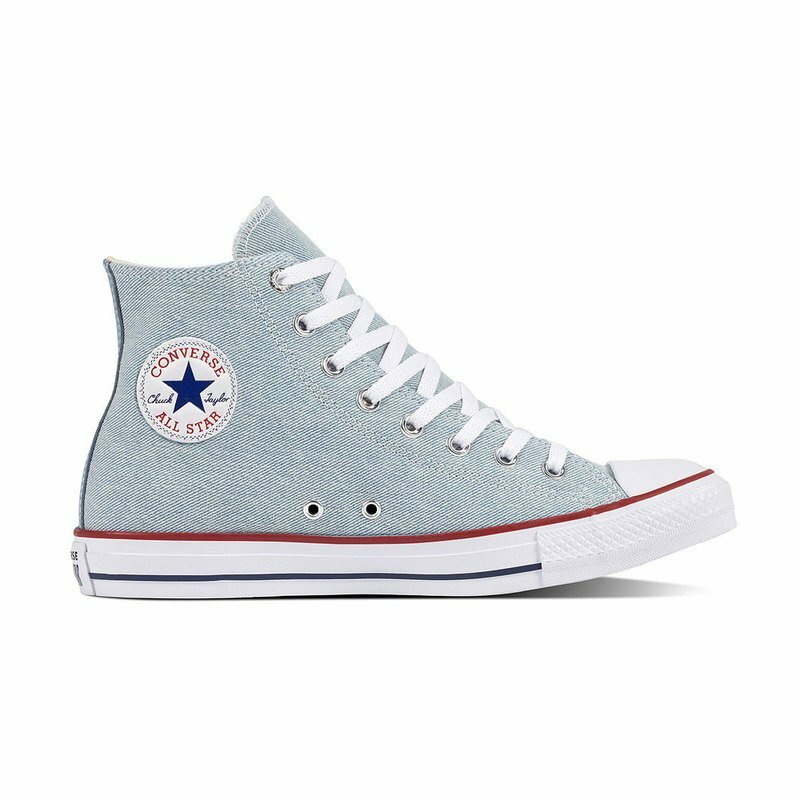 Chuck Taylor sneakers always look good with denim, so that idea was flipped on its head and made something funky cool. These Chuck Taylor All Star oxford sneakers feature a fun denim upper, leather Chuck Taylor patch and metallic eyelets for a cool twist on the norm. With an OrthoLite insole for cushioning, these unique kicks are sure to be comfortable all day long.